According to legend, an ancient contract exists between men and dragons. Dragons help people, and people help the dragons. The story takes place in Dragon Country. 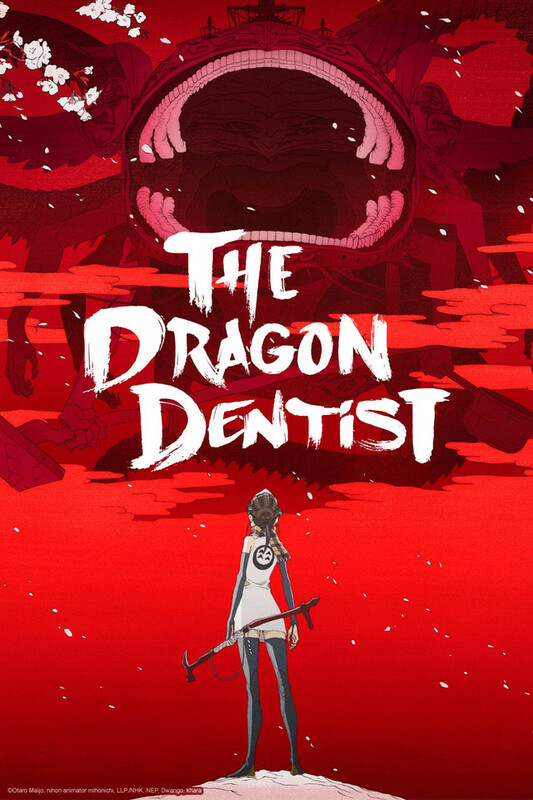 Nonoko, the heroine, is a newly appointed dentist who protects the dragon, the guardian of the country, from tooth cavity bacteria. One day, amid increasingly fierce battles against the neighboring country, she finds on the dragon’s tooth an unconscious boy soldier from the enemy country. His name is Bell, and he has been “resurrected” from within the tooth by the dragon, a supernatural phenomenon that legend says occurs before a major disaster. Bell is confused about his situation. Nonoko cheers him up and takes him on as a dragon dentist. Suddenly the two face an unexpected and tremendous explosion that gives rise to countless tooth cavity bacteria. As they go through a series of fierce battles, Nonoko and Bell eventually learn to accept their fate. This fantasy adventure, created on an epic scale like never before, will keep viewers thrilled and enamored!